Ted Cruz fundraising record: $31 million. 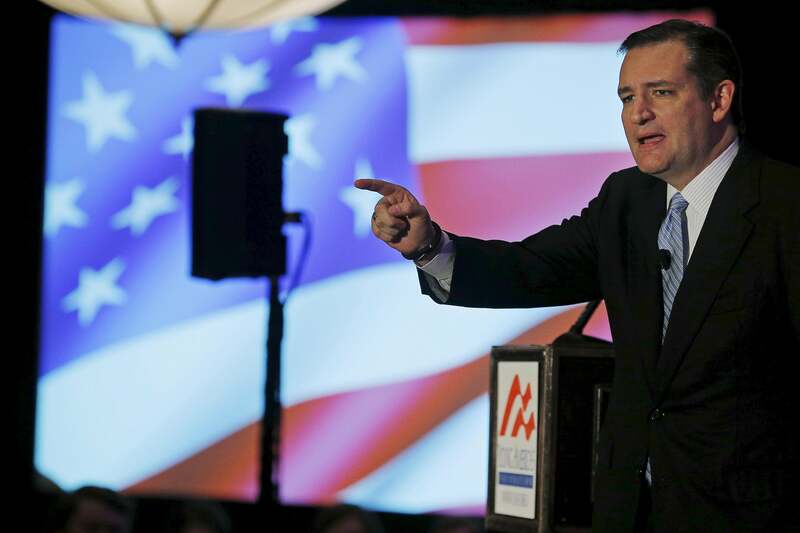 Ted Cruz at an event in New Hampshire on March 27. Cash figures could not be independently confirmed by Bloomberg, and sources declined to provide financial documents to support the claim. Whatever “the promise” is, it apparently doesn’t involve an emphasis on creativity. Read more of Slate’s coverage of Ted Cruz.